A big thank you to everyone who supported our running day on Sunday May 7th. 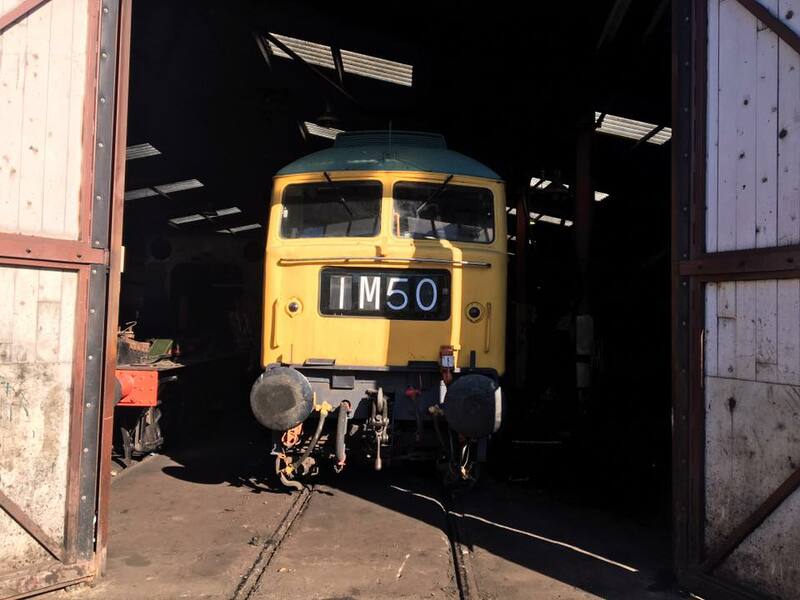 We had wonderful weather, a good turn out of passengers and 6940 was on fine form as this linked video 2017-05-07 15.52.1 along with Carl Grocott’s Youtube video and my photo below all show. The headcode and headboard were for Pete Edwards, one of our Group stalwarts who was celebrating a landmark birthday with a chartered coach. These are a great way of celebrating a special occasion, with catering available if required. Please enquire with the team at Llangollen station if you are interested! It was also brilliant to be joined by 1566 for the last train of the day for a further loaded test run. She is seen from 6940’s second man’s side leaving Berwyn with a characteristic 12LDA exhaust plume. 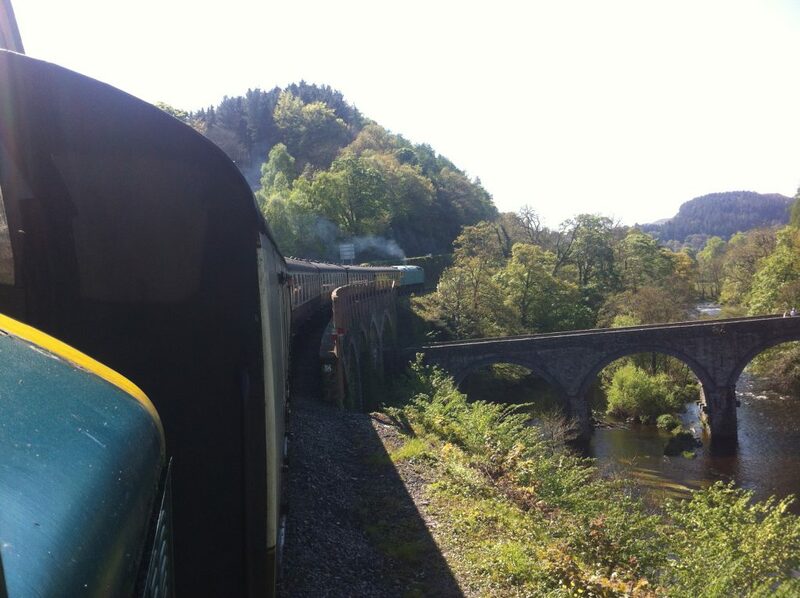 1566 made it to Corwen on time but the run was challenging and brought some further problems to light on the Type 4. A leak from the hydrostatic oil system needs attention, as does one of the compressors, which was struggling to maintain air pressure. Some further minor fuel leaks were repaired on the run. However, this is what test runs are all about and we are confident these won’t stop her returning to traffic at the Gala. 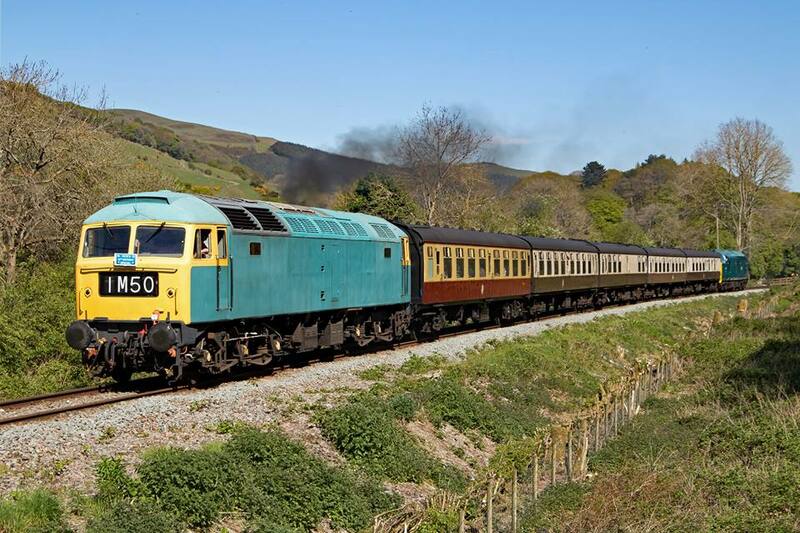 Carl Grocott’s excellent shot shows her opening up after Bonwm crossing, headed for Corwen with a public train for the first time in both Llangollen Railway and Class 47 history! 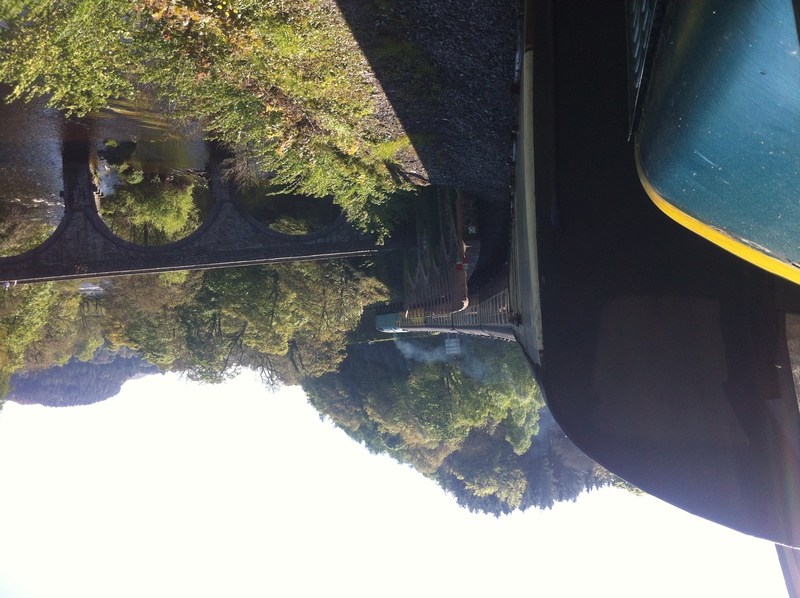 The train was hauled back to Llangollen by 6940 and 1566 ran straight off the train into the shed for painting to begin. Photo by (a very happy) Mark Smales. 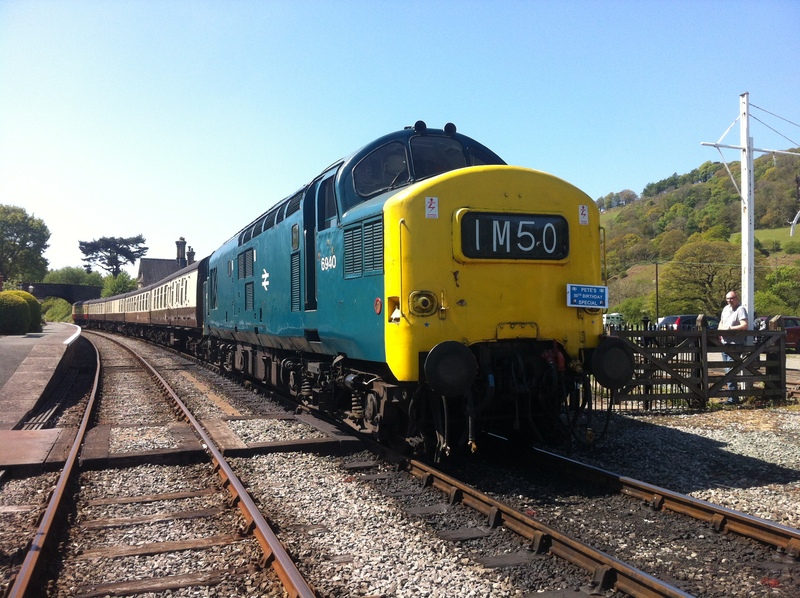 Our next running day is Saturday 10th June and it will be D5310’s turn for a trip out. We hope for the same incredible weather and to see a few or of our fans of smaller Sulzers in attendance!